One of Wrap's favourite yarns, cashmere, has been the centrepiece of our collections season after season. Warm, light and breathable, it will keep you deliciously warm and beautifully cool. An everyday luxury, here's our top tips to make it last a lifetime. We work only with the finest grade A cashmere, ethically sourced from Tibet and Inner Mongolia. In spring, the cashmere goats naturally shed their winter coats and the undercoat is removed by hand with a coarse comb. This is a lengthy, labour intensive process, which makes cashmere wool one of the most valuable and expensive fibres in the world. 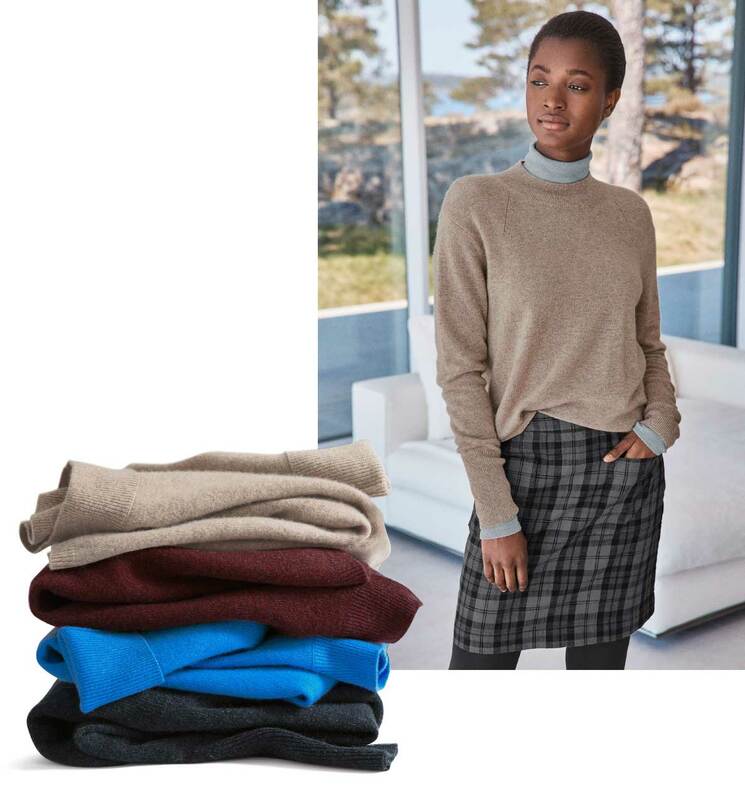 Contrary to popular belief, pilling on cashmere is not a sign of inferior quality. The pilling is a natural characteristic of the shorter cashmere fibres and can be easily removed using a cashmere comb. Simply lay your cashmere flat and run the comb over the surface to pick up the loose balls of fluff. Over time the pilling will reduce and once the coat has finished releasing these shorter fibres the longer, twisted fibres will remain and your cashmere will continue to stay beautiful. If your cashmere sweater is beginning to look a bit flat, the best way to get 'life' back into it is to pop it into a sealed plastic bag and place it in the freezer for as little as an hour. The drop in temperature causes the fibres to constrict and stand on end. The result? Your sweater will have its lovely fluffy appearance again. 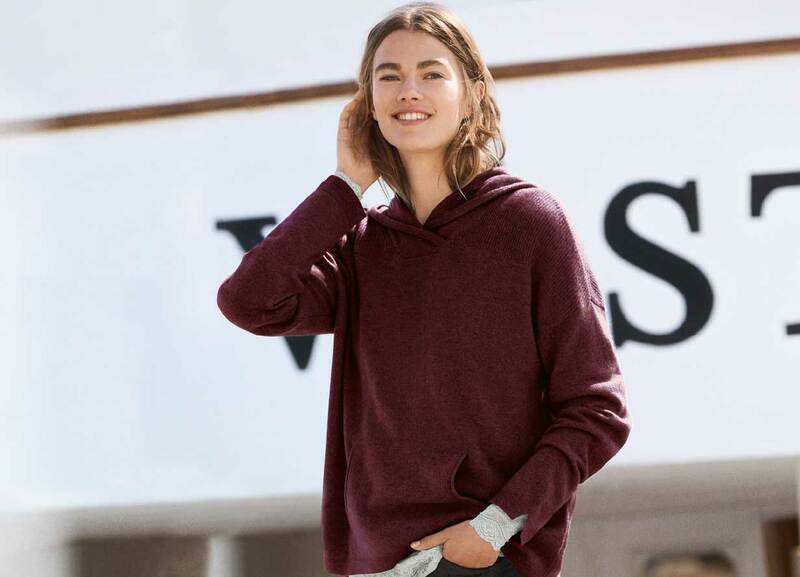 Cashmere pieces should either be dry-cleaned or gently hand washed. It's essential that you care for it, cashmere is expensive but it can be a life-long friend if you treat it well.